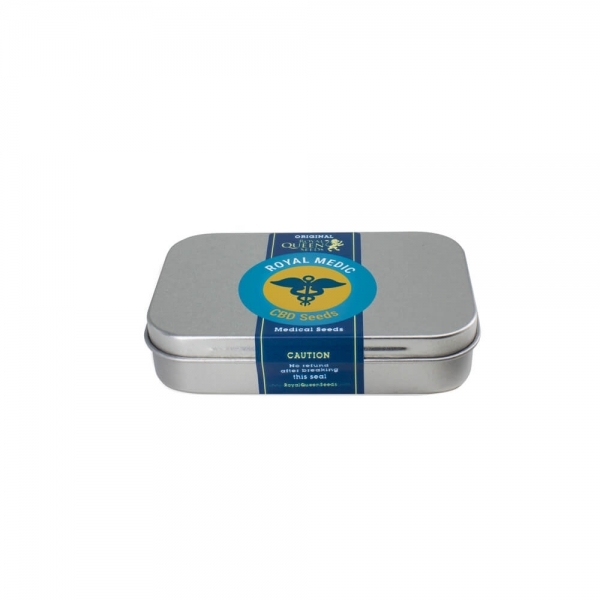 Royal Medic is a delightful cannabis herb with a high CBD rating of 12% in ratio to 10% THC. This bestows Royal Medic with the ability to be used to reduce inflammation, pain, anxiety, spasms, nausea and stomach cramps, while the user maintains a clear and uplifting high. 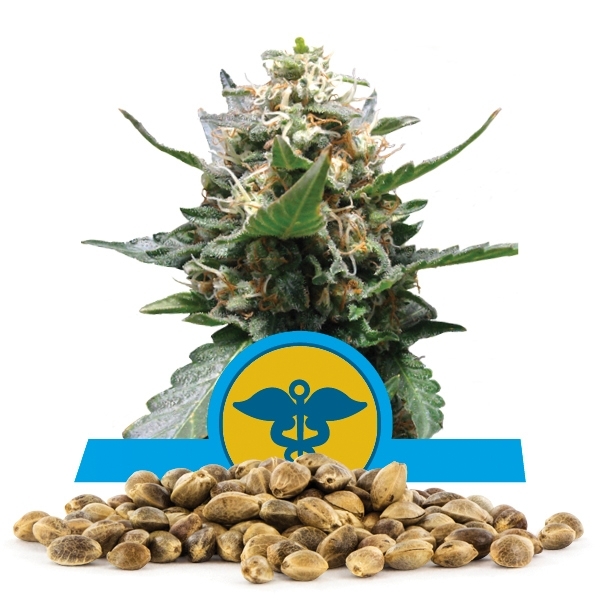 Royal Queen is pleased to offer Royal Medic seeds in bulk as well as traditional packages of one, three, five, and ten seeds. Royal Medic is a genetic blend of Juanita la Lagrimosa and Critical. The Juanita la Lagrimosa strain of herb is rich in CBDs and is known as a "happy cannabis herb." Her effect is uplifting and motivating as she brings a clear euphoric feeling while relaxing the user on deeper levels. Critical is a high yielding and potent strain with a quick growth and high yield profile. This Spanish combination makes for a great experience for those who need the medicinal benefits of cannabis, and all smokers will enjoy Royal Medic's sweet, fruity, full-bodied flavor accompanied by the cerebral high and physical relaxation. Royal Medic is "good medicine" for all who choose it. 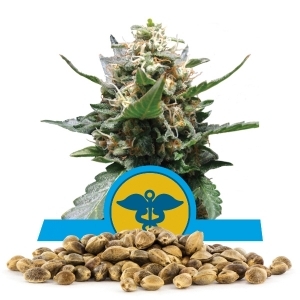 Growers enjoy Royal Medic's fast growing time and bountiful yields. 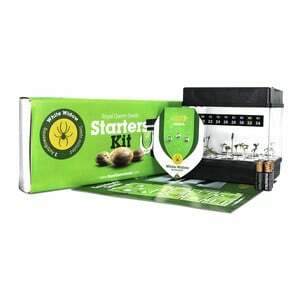 Seeds sprout within 48 hours. The plant is rather tall, but it is easy to grow and maintain. Growers have been pleased with the results of sea and screen of green operations as Royal Medic delivers large yields with very little maintenance. This is part of Royal Medic's inheritance from the Critical strain. The seeds of Royal Medic are feminized by a special process with light, so all plants are assured to be female. Indoor growers will see a height of 80 to 120 centimeters and a yield of 575 to 625 grams per meter squared. Outdoor growers will see a height of 120 to 150 centimeters in height with a yield of 475 to 525 grams per plant dried. Royal Medic plants flower in nine weeks and are ready for harvest in early October. 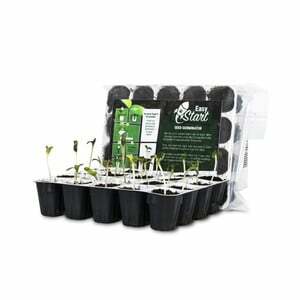 Bulk seeds are available by using the buy now button, and there are a variety of options for payment and shipping.